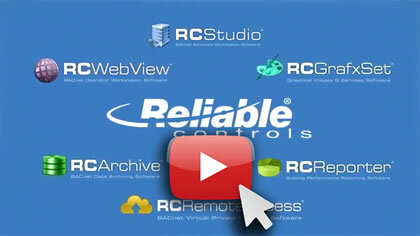 At Reliable Controls, we take great care in developing user-friendly software. Our design philosophy is to produce easy-to-learn and simple-to-use building automation software products, which are flexible in application and programming, and provide good value for your dollar. The entire suite of Reliable Controls software products is developed with efficient coding and numerous product features by in-house developers and programmers, inspired by loyal customer and dealer input. 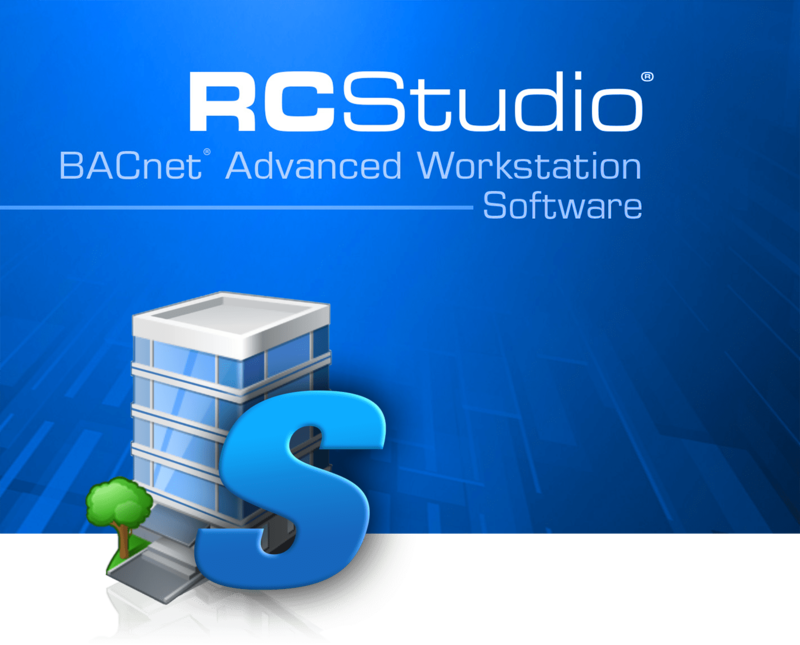 Recognized as the ultimate all‑in‑one engineering tool, RC‑Studio from Reliable Controls provides a multi‑vendor, multi‑protocol integration solution for database, alarming, scheduling, trending, and sequence of operation programming. This easy to use, easy to learn BACnet Advanced Workstation (B‑AWS) allows you to develop a complete and customized graphical user interface for monitoring and controlling any application at any scale. RC‑Studio's real time energy management (RTEM) and integrated fault detection and diagnostic (IFDD) capabilities will empower you to improve your facility's operational efficiency and occupant comfort while maintaining your sustainability goals. Simplify your MACH‑System's Internet configuration while improving your cybersecurity with this IT‑friendly, BACnet Virtual Private Network software from Reliable Controls. 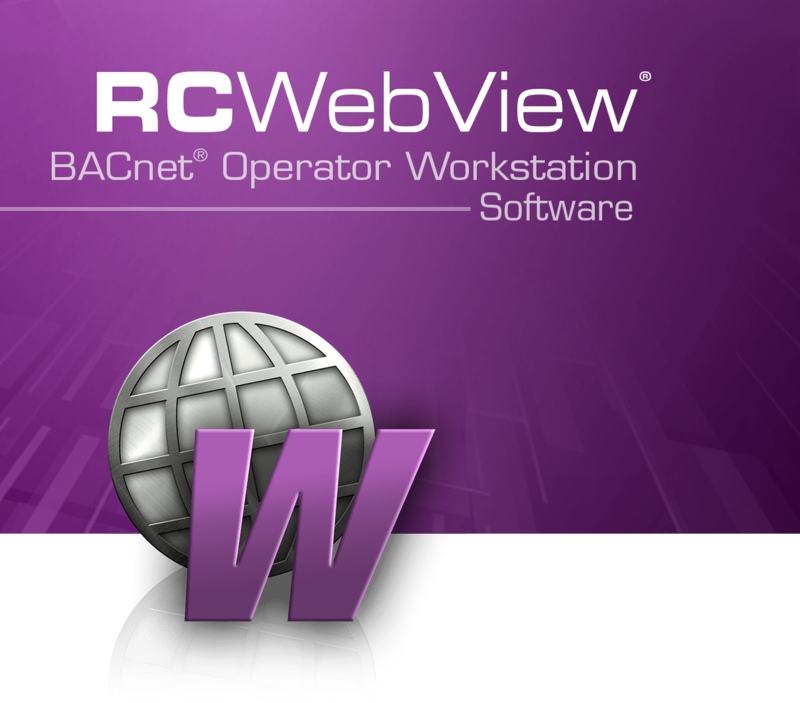 RC‑WebView is an easy to use, browser-based building management solution that allows operators and administrators to efficiently manage any BACnet®, Internet‑connected building. RC‑WebView combines the power of enterprise tools with a simple interface that connects multiple, independent control systems into a single Enterprise Website. Accessed by a secure Single Sign‑On (SSO), RC‑WebView empowers you to have scalable visibility and control at a glance. 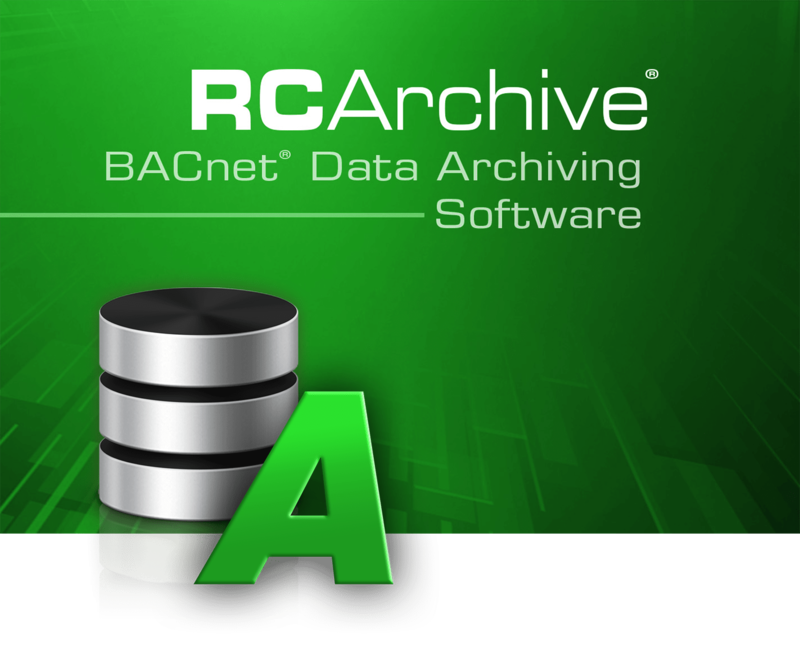 Continuously downloading building data logs into an industry standard SQL database, RC‑Archive® delivers a robust record of performance from any internet‑connected BACnet® facility. Extract intelligence from your building data and discover actionable insights to improve your operational efficiency. Pinpoint and rank energy‑wise and comfort‑balancing opportunities to support your continuous optimization strategy. 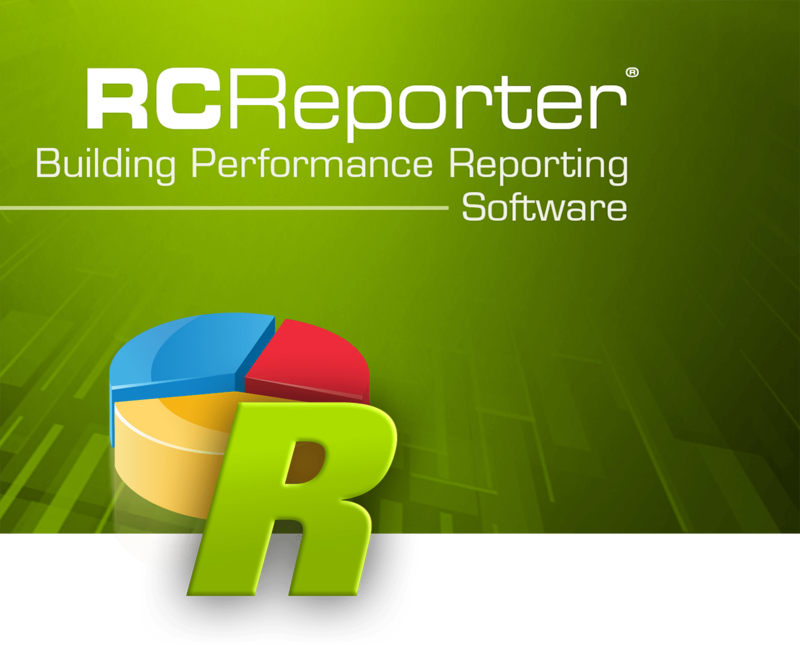 RC‑Reporter brings clarity to building performance with readable, reliable, and rational analytics, delivered automatically by email, or integrated directly into your building control system. 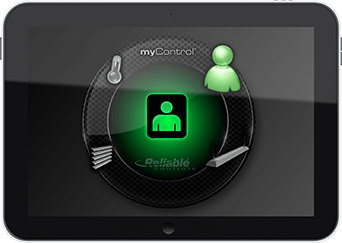 Configured by a Reliable Controls Authorized Dealer, the myControl mobile app offers fully customized mobile interfaces to your Reliable Controls MACH-System. 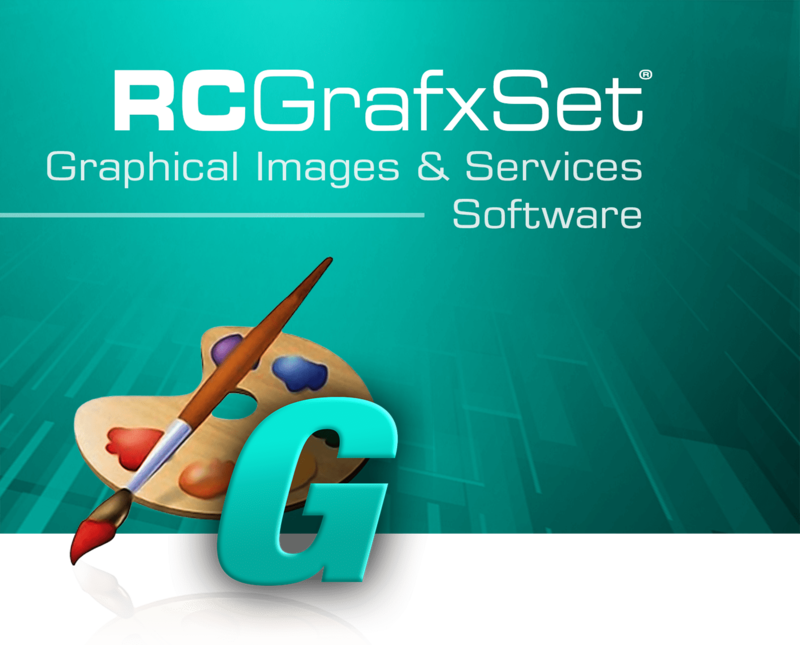 Reliable Controls RC‑GrafxSet saves time and money by helping you to create custom graphical interfaces quickly and easily. Choose from thousands of professionally‑rendered images and animations across a broad spectrum of asset categories. Drop the assets into your RC‑Studio System Groups and link them to create opening pages, navigation menus, dashboards, and more. 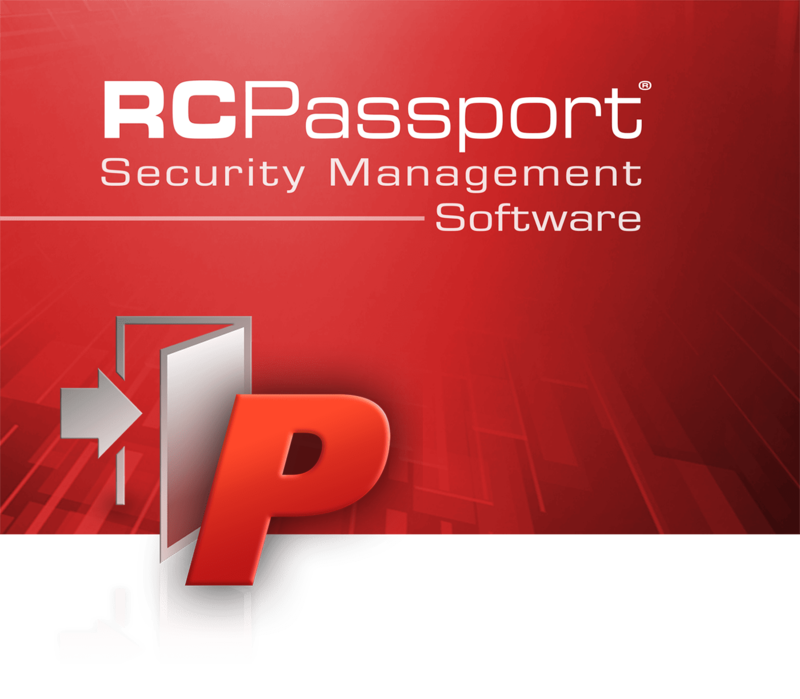 Develop interactive HVAC, lighting, and security graphics. Build real‑time fault detection and diagnostic (FDD) interfaces. Integrate analytics and charting components. Share the assets showcased in the user library. Enjoy the Request Graphic service which continuously adds user‑requested assets to the software. RC‑GrafxSet makes your graphical interfaces look great! 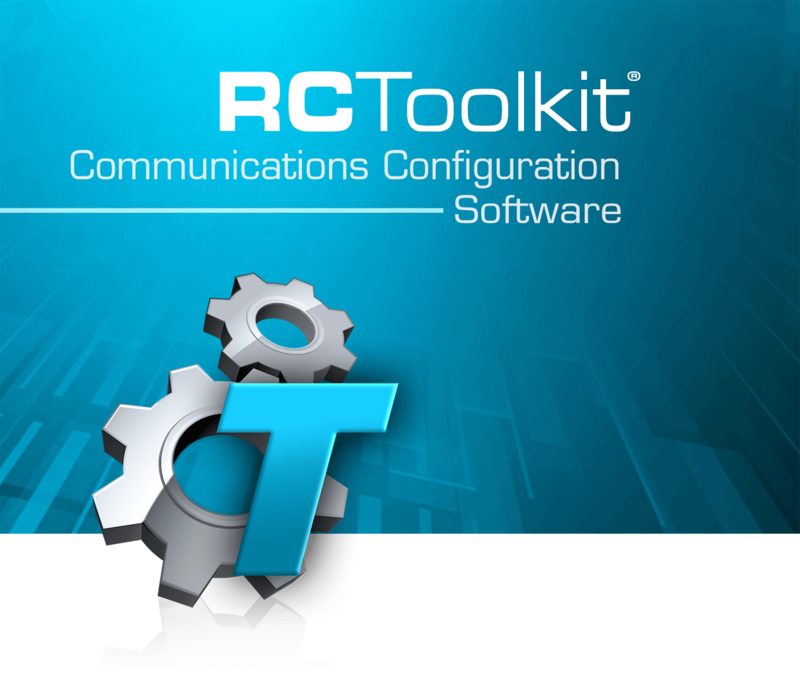 RC‑Toolkit from Reliable Controls is a software application that is uniquely designed to optimize your experience configuring network communications. Save time by sending simultaneous firmware updates to multiple devices of the same type. Save money by enabling Open Automated Demand Response (ADR) signaling services with participating utilities. Expand your interoperability by integrating open protocols. Add wind and weather information from multiple internet data service providers. 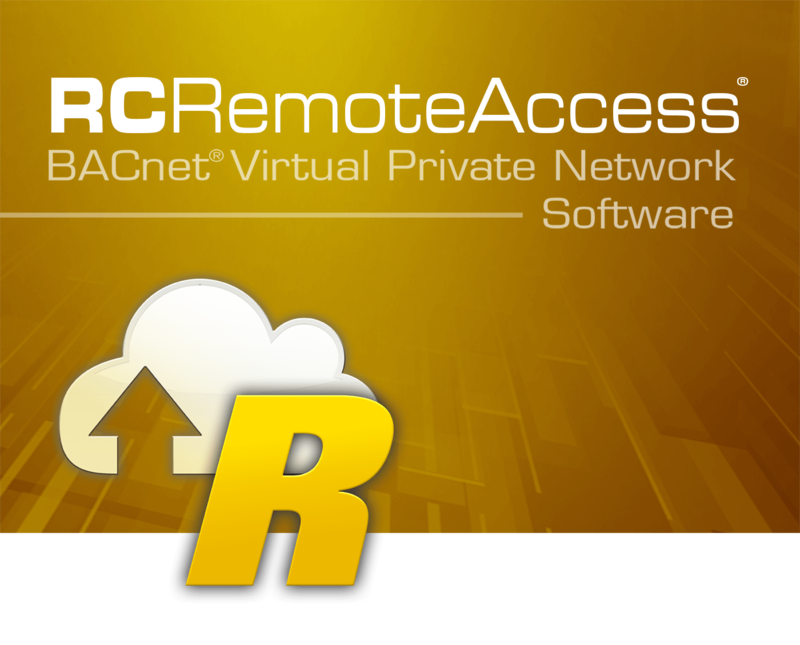 RC‑Toolkit empowers you to create flexible, scalable, and sustainable communications for your control networks. Empower your front desk property management system to automatically assign comfort levels upon check-in and save energy, using RC-Hospitality, the simple, flexible, and sustainable guest-room integration solution from Reliable Controls. 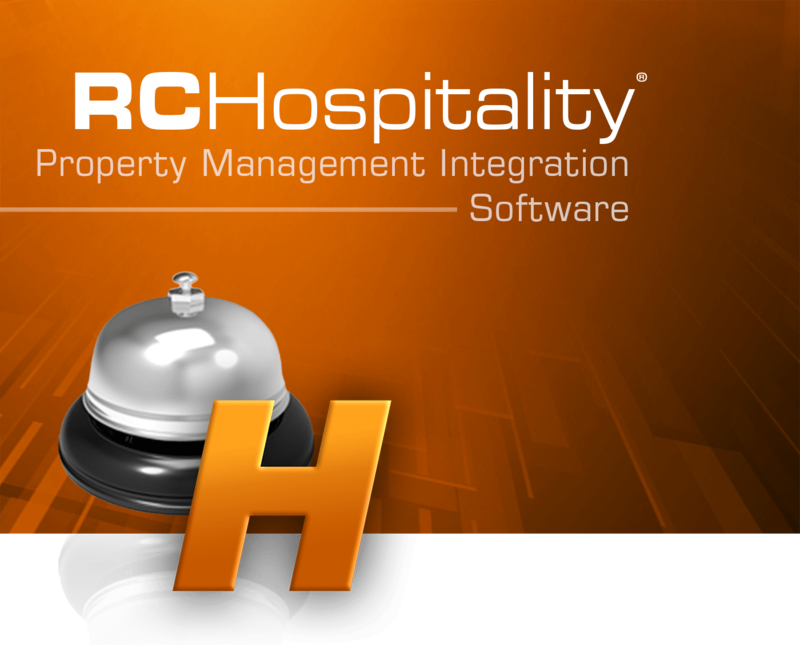 RC-Hospitality automatically assigns the HVAC/lighting occupancy setting for any room upon guest check-in, enabling the MACH-System to improve guest-room comfort and operational efficiency, while delivering analytics for the entire facility. With RC-Hospitality and the MACH-System, integrating guest-room control, saving energy, and demonstrating greenhouse gas reductions has never been easier!